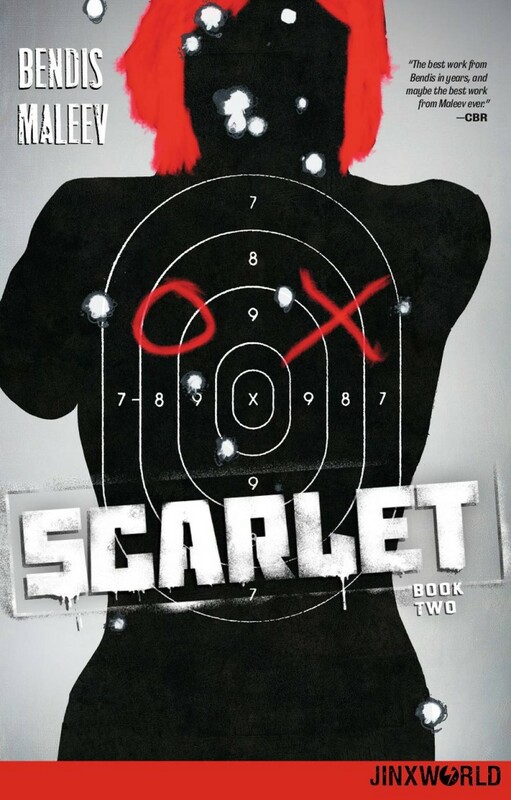 Her call to arms has been heard all over the world…but now Scarlet makes her boldest move yet, taking City Hall hostage while the entire country watches. How will the public react to her list of demands? Can a modern revolution gain traction? And what will the government do to shut her down? The answers will surprise you, as Scarlet finds herself forced to make a dangerous and desperate move…letting them capture her!